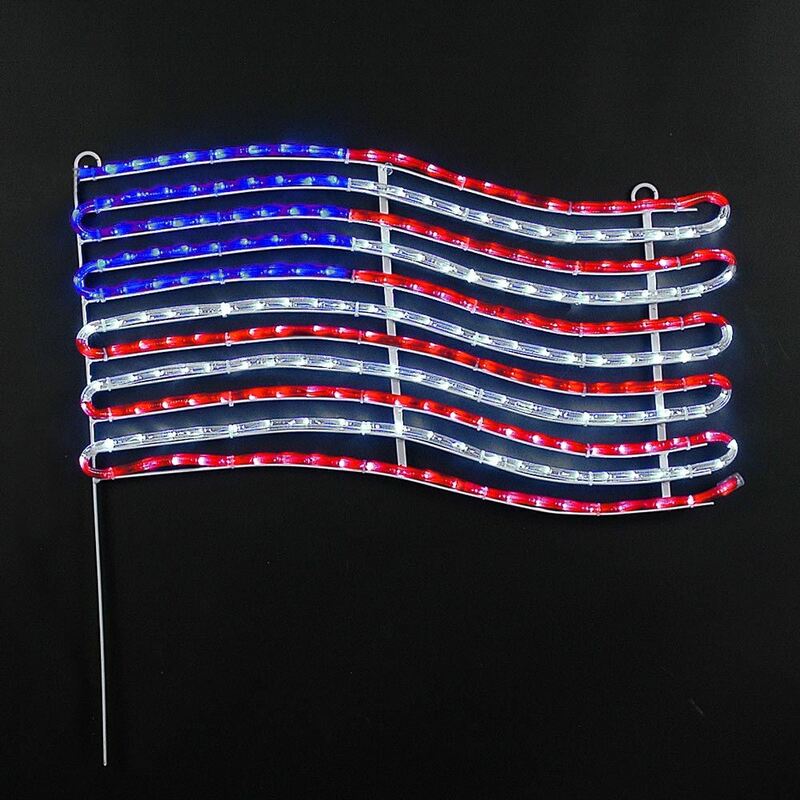 At Novelty Lights, we have the 4th of July lights you are looking for. 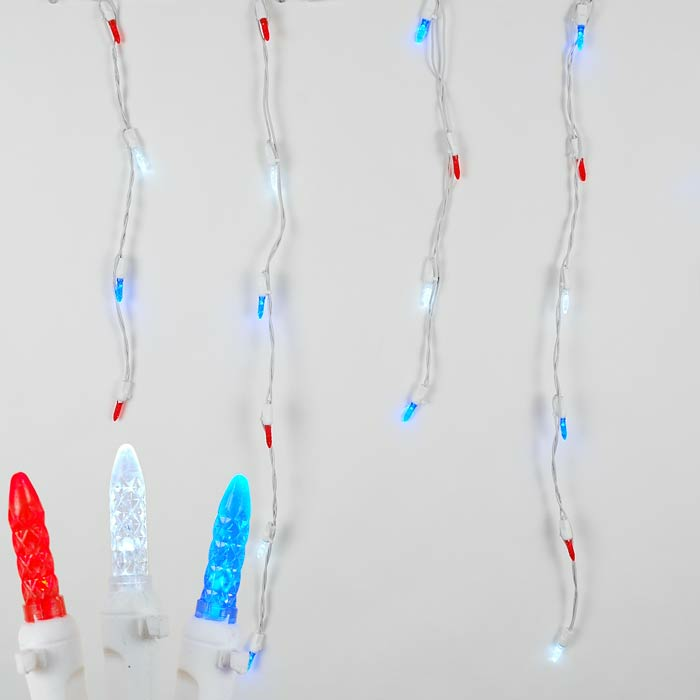 Celebrate Independence Day, the Fourth of July, with a patriotic display of red, white and blue lights of all shapes and sizes: outdoor string lights, globe lights, LED and incandescent C7 and C9 bulbs, mini lights, icicle lights, rope lights and starlight spheres. 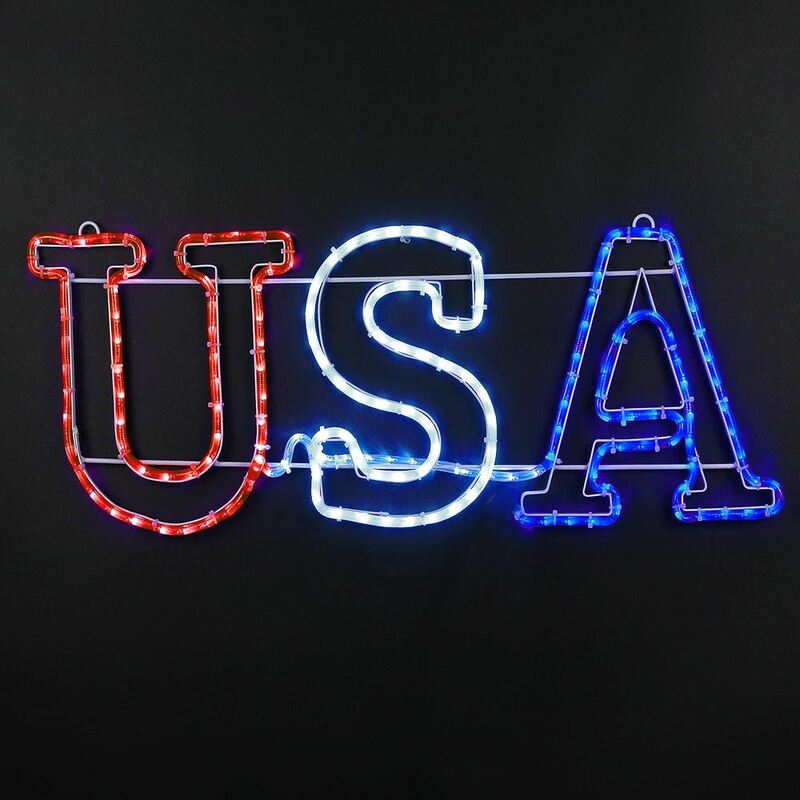 Buy your patriotic party lights at Novelty Lights today with same day shipping before 1pm MST. 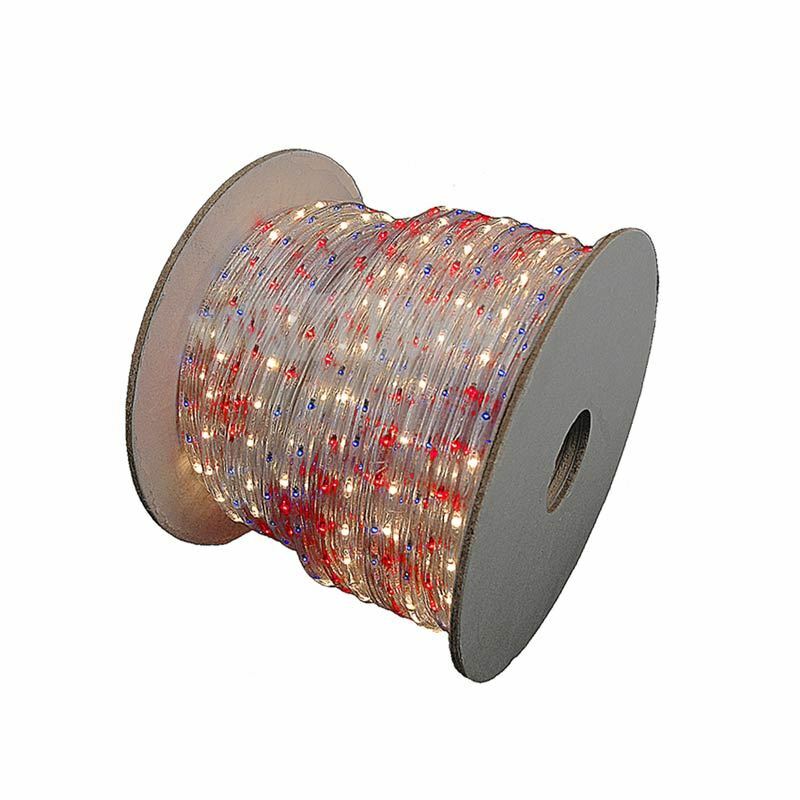 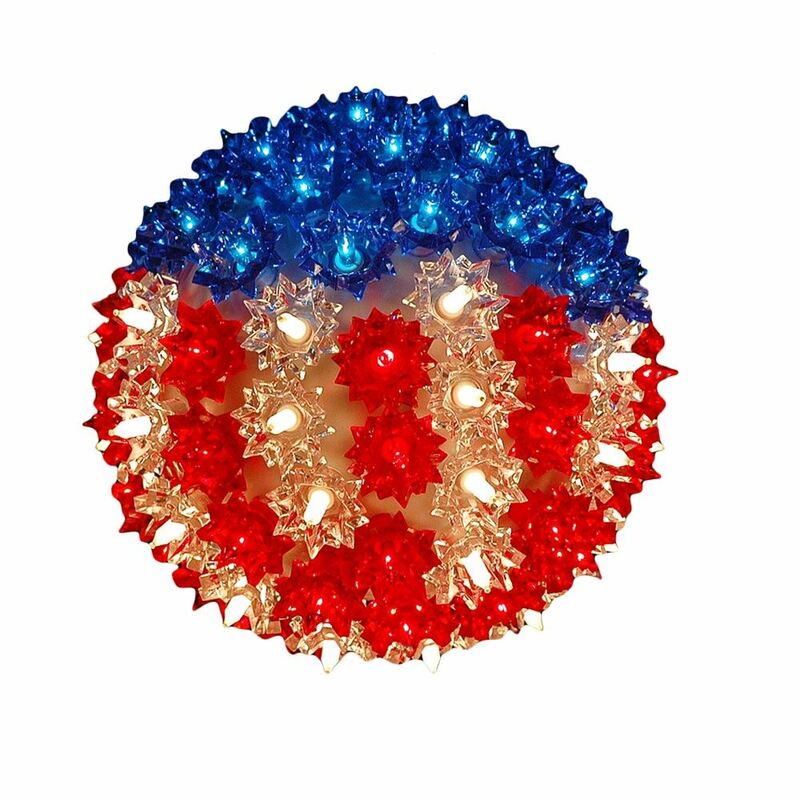 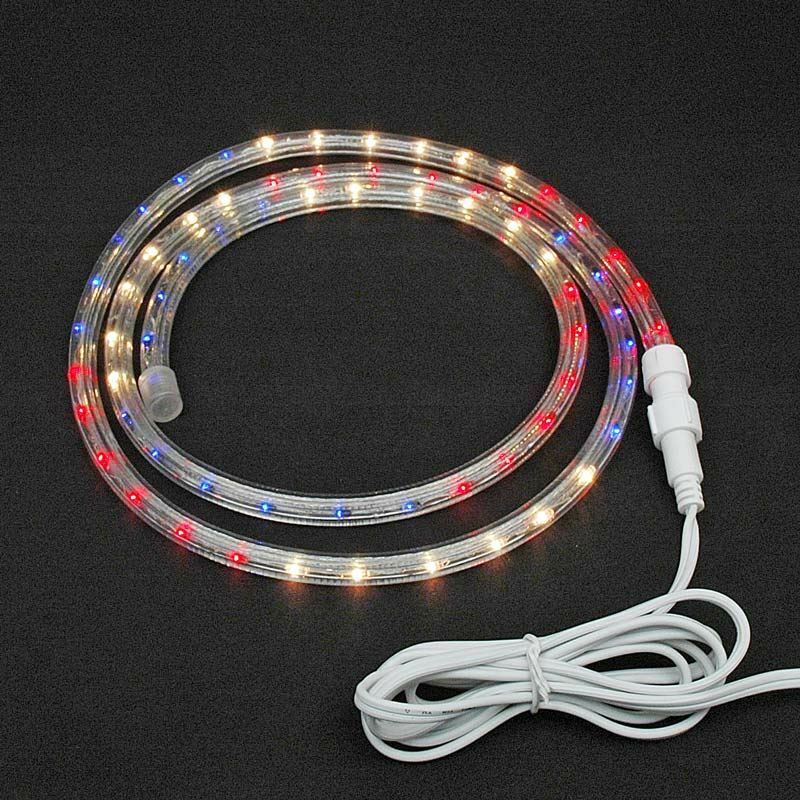 Red White and Blue Patriotic 100 Light Starlight Sphere 7.5"